Though there are no style points for the landing of this site, it gets top marks for practicality. 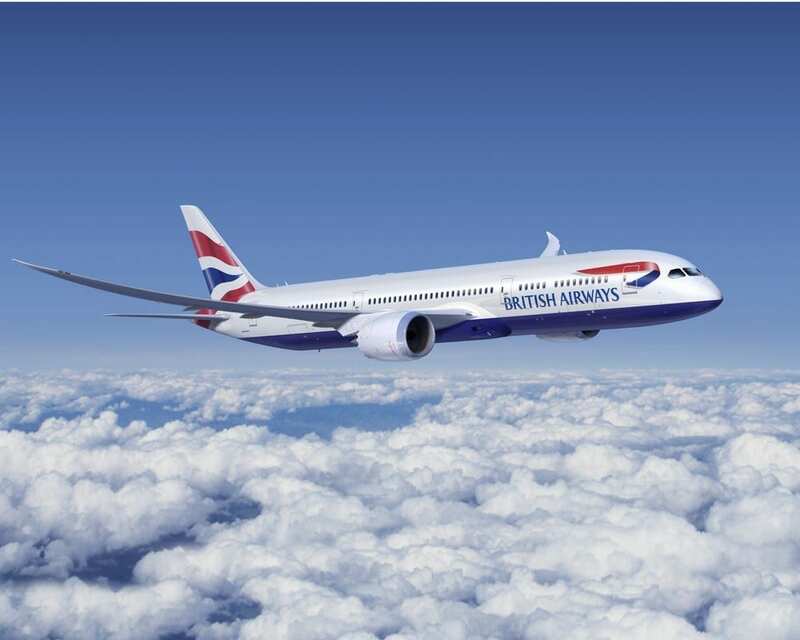 The BA Redemption Finder can show you an entire calendar month of availability for any British Airways operated flight. That’s four times more efficient than the British Airways website, which only shows a week at a time. If you have flexibility, this is an easy way to find availability. Free seats are nice, but you still pay surcharges and you DON’T earn miles. Often, the best way to save money and miles is to find a great deal and upgrade the ticket using points– which requires little or no cash co pay. If a seat is available to use miles for a free flight, it’s also available for upgrade. Therefore, simply search for seats in the cabin above where you’re presently booked. If you see seats available, you can upgrade online instantly, or by calling in. Exciting stuff. You know the drill – you go to search for flights using your points or for an upgrade and low and behold, there’s no space. Not available. This site is the first of it’s kind to allow people to set up email alerts for specific dates, so that when and (if) seats open up (happens all the time)- you’ll know within a day. They even offer a paid option which searches multiple times a day, if you want to get really aggressive. Enjoy! Next ArticleAmazing Deal: $420+ U.S. Cities To Mumbai or Delhi, India Round Trip! If you upgrade with Avios, will the ticket still earn EQM’s/EQD’s on American based on the original fare code, or does it earn nothing because it’s now an award ticket? If you upgrade using miles, you have to pay the increases in taxes that the upgraded ticket cabin would charge. Which may be nearly nil, especially from premium upwards. Economy upgrades rarely make sense.